Hello my lovely ones, I realise there's been a lack of buzz on Bumble & Be this month. Anxiety, on the other hand, has been buzzing around like a kid in Disneyland; only without the parade, or the songs, or the fast passes.... and my mind could really use a fast pass right now! In short, I've been second-guessing myself a lot and it's held me back from pressing 'publish' countless times in March. That changes NOW. For those eagle-eyed ravens among you (fun fact: the Ravenclaw emblem is an eagle), you may have noticed that this video never appeared. It was anxiously deleted halfway through editing, only to be refilmed and not even see the editor's table... in my defence, I'd accidentally disabled audio! Suffice to say, the fates seemed to conspire against me and I took it as a sign to quit, until I discovered a little thing called The Chickpeeps. Over the past three months, Evanna Lynch's podcast has become a weekly favourite - you may have spied my eager-beaverness on here and twitter already! One of the greatest misconceptions of veganism is that it's a 'diet', not helped by the media and various social media influencers (shoutout to the vlogger who posted a 'veganuary' update, alongside a tutorial for MAC makeup). When I saw "high carb vegan lowers set point" appear in my youtube sidebar, I wanted to see scream "PLANT-BASED"! It just perpetuates the diet myth, so I love how Evanna, Robbie, Tylor and Momo go beyond the food burrow and discuss ALL-THINGS BUNNY FRIENDLY, including animal rights in the Wizarding world. As someone who is in recovery for anorexia, it is a true breath of fresh air. When I spoke about my reasons for becoming vegetarian last year, not one part of it was considered a new "diet". Right now, I am 100% vegan in every aspect of my life but food; here, I am "consciously vegan", but until i am fully recovered I want to avoid labels (along with the self-criticism that comes from hidden egg white powder - why Quorn why?! Nevertheless, it is a longer term motivation for recovery and, what's more, this journey has only been a positive for my mental health. Every week, as I listen to Evanna and co., I am reminded of my own passion for animal welfare. 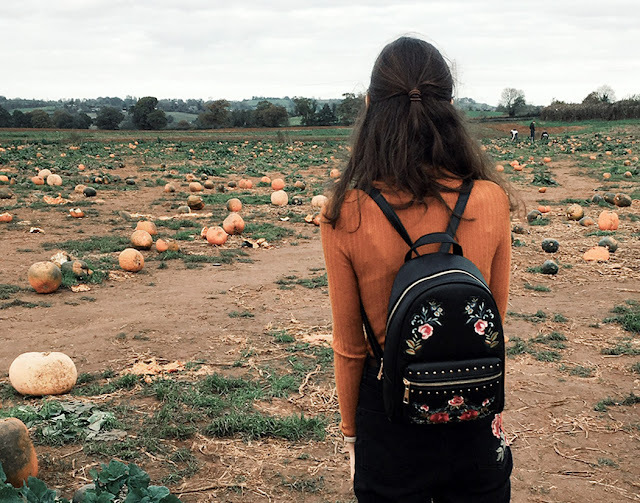 Fresh Pawspectives from the Pumpkin Patch, ft. my bunny-friendly backpack from Aldo. My #BunnyFriendlyFavourites series will spotlight different areas cruelty-free living, from bags and beauty, to fashion with a cause. Inspired by the Chickpeeps' recent episode on Vegan Fashion, which included an eye-opening interview with entrepreneur Leane Mai-Ly, I am going hell for leather heaven for NON-LEATHER with my first post of the series! While the food industry is rapidly embracing veganism, the fashion world is still finding its feet and I speak from firsthand experience. I don't know about you, but growing up I associated "leather" with "quality". It's bizarre to think about, looking back, yet leather is widely accepted as a byproduct of the meat industry. While this contrasts to the fur industry, which kills animals exclusively for their coats, it still goes against my core principles as a vegetarian - why I stopped buying leather in 2017. When I received my beloved ALDO backpack for my birthday last year, mum described the struggle of finding one that was both bunny-friendly and beautiful. She was actually amazed to find it in ALDO, as the majority of their products are leather... along with 99% of the UK. My 6-month quest for two-tone brogues is testament this; I think I've reached the point of just paying for international shipping, as the Great British High Street has failed me. ...which is 100% bunny-approved, obviously. 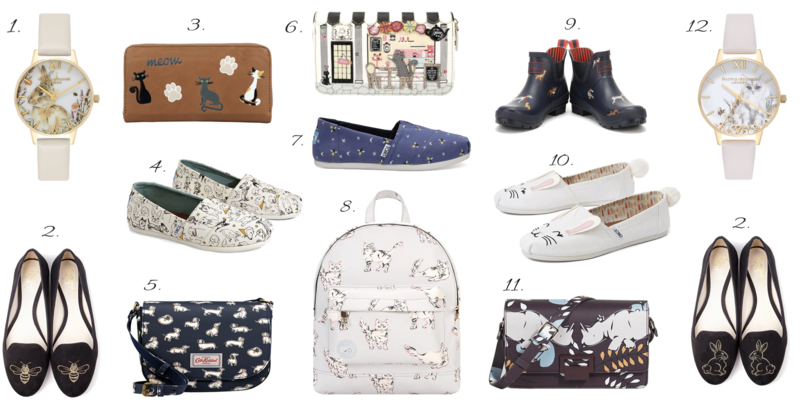 I've divided my Wonderlist into two sections, starting with the more understated items! Being me, it's still pretty whimsical, but not quite the level of *faux* bunny-eared TOMS. On that note, if you're looking for leather-free shoes than TOMS are your first port of call. Not only are the majority of their shoes vegan, they have their "one for one" initiative: for every pair purchased they give a pair of new shoes to a child in need. 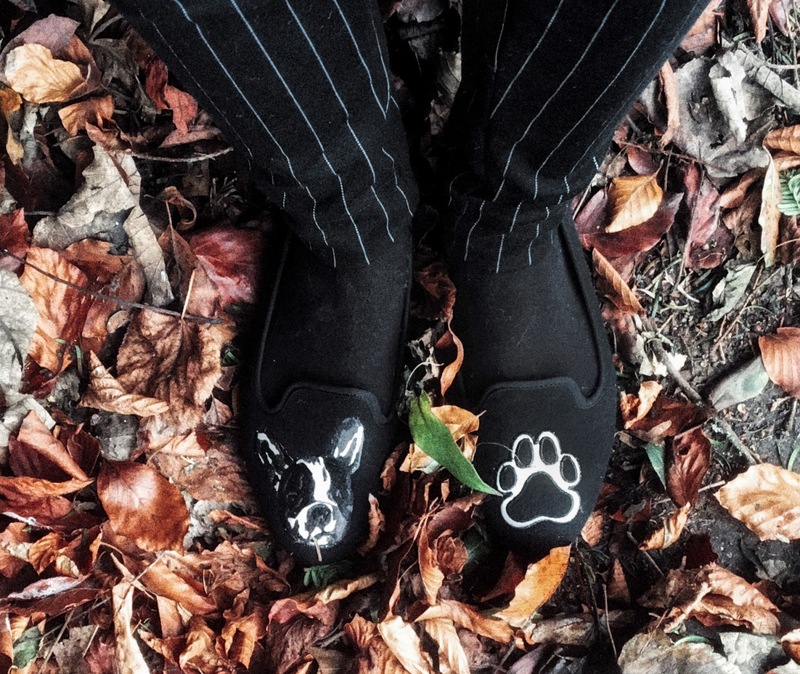 I have been a fan of TOMS for years, but only learnt of this through writing my post. It's one of those discoveries that truly restores your faith in humanity! Alongside Mr TOM, other bunny-friendly brands on the top hop of my list are Vendula London and Disaster Designs. 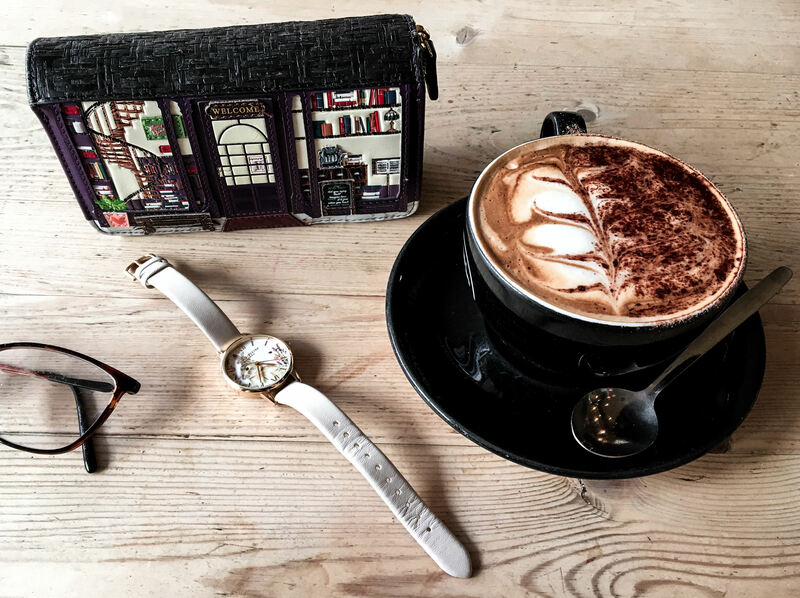 When I discovered the latter in Cambridge last year, I instantly fell for their "in a nutshell" range and bought the cloud wash-bag as a birthday gift for a friend; as my New Year's post confirmed, I am all about those silver linings! On that note, nothing brings magic to a muggle day quite like my bookshop wallet, which I received last Christmas and use everyday since. If brands were people, I solemnly swear that I am Vendula London and defy anyone not to fall in love. Their storefront-inspired products are 100% magic and 100% SPEW-approved - HP speak for cruelty-free. 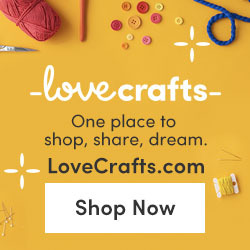 Beyond existing loves, this post has introduced me to many new brands. 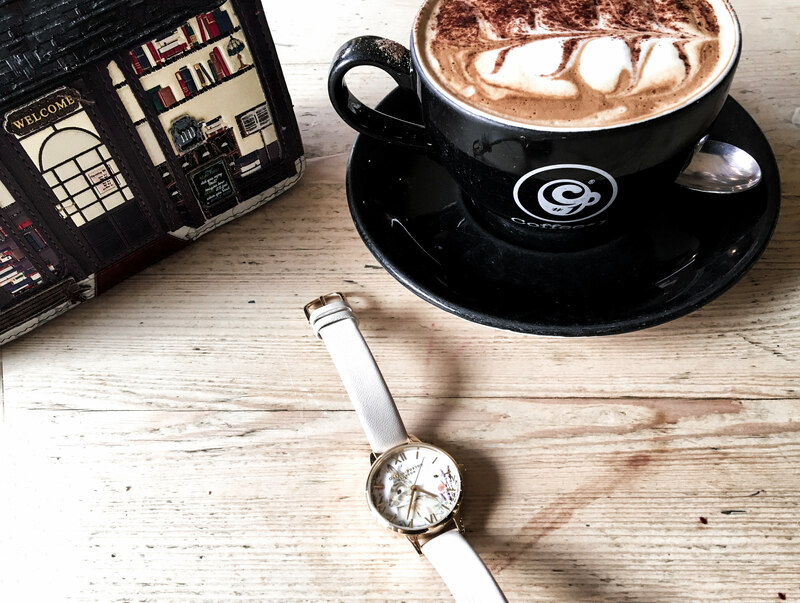 Beyond "accidentally vegan" and vegan ranges, these companies were created with a leather-free USP. Throughout my google rambles, the name I kept spying was Matt & Nat. At first, I thought Matt and Nathaniel/Natalie were like Mark and Spencer, but it's actually an abbreviation of 'Material and Nature.' Vendula and I may have to start an open relationship, because the M&N story and their orchid 'rubicon' bag are the (freebee's knees. When I received my first OB watch many years ago, I wasn't a vegetarian and still wore leather. 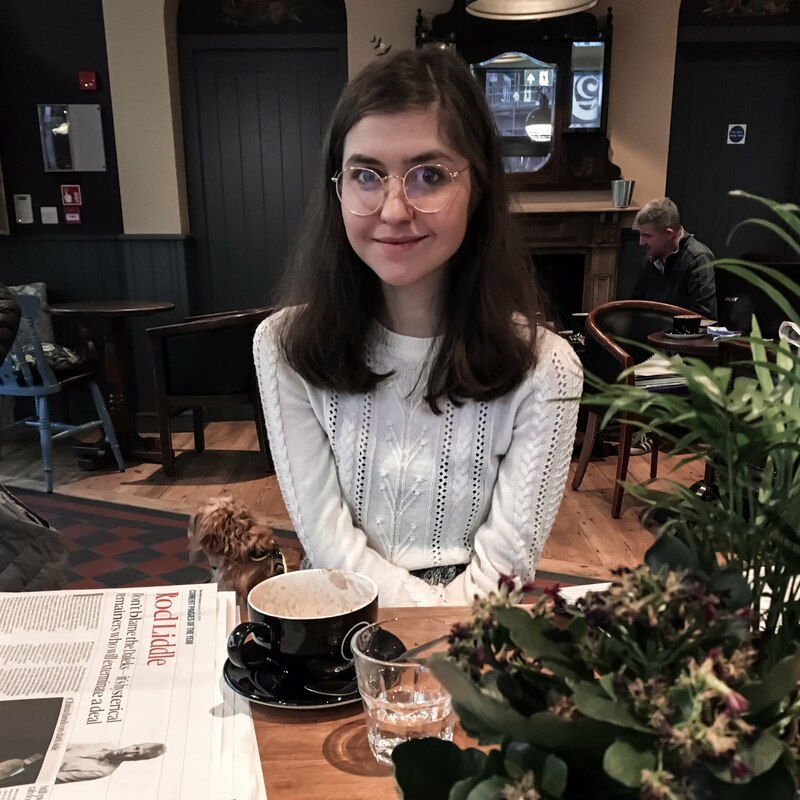 However, shortly after saying 'so long' to meat, I bid farewell to leather and subsequently my old favourite brands: Radley, Cambridge Satchel and Olivia B... wait? What's that? 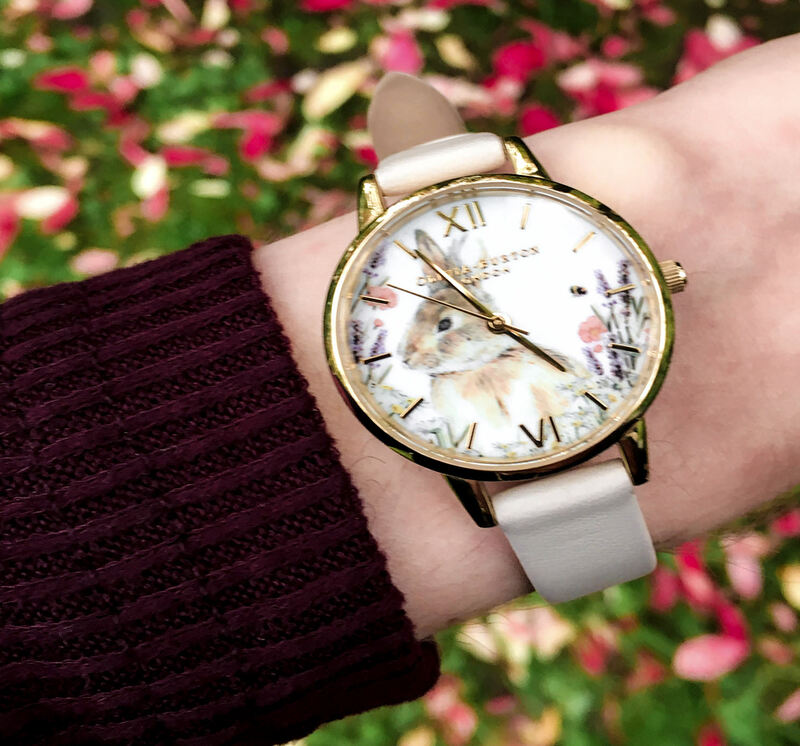 Olivia Burton have released a VEGAN RANGE?! I am not typically believer in fate, but the timing definitely felt like it was meant to be(e). Sadly, Olivia's bee watch wasn't in the vegan range, but once I saw this little Bunny it was love at first sight. He hopped into my life a year ago and we've been inseparable ever since. I called him Felix, after Felix Felicis, to honour his timely debut in the leather-free world. As I said at the start of this post, pt.2 of my Wonderlist is a little more whimsical. My Spring wardrobe is barking its head off for the "year of the dog" shoes, but in thew name of balance I also included some inspiration for cat lovers! On that note, I want to give a shoutout to the "non-leather" filter on ASOS, which is how I found the Mi-Pac backpack in this wishlist and finally sourced non-leather Chelsea Boots last winter. It's the fashion equivalent of Las Iguanas' Vegatarian/Vegan menu and is definitely one to bookmark. Can other brands - and restaurants - please follow suit? Beyond the Muggle world, I can definitely see my beloved Luna wearing bunny TOMS, or taking the Biscuit Shop purse into Honeydukes! Is Luna ever described as a cat lover? I know Evanna Lynch is , so let's just assume "great, whimsical minds think alike"! Speaking of Evanna, I truly am so grateful to have found The Chickpeeps, not only for expanding my own knowledge of animal rights/welfare, but motivating me to start this series. For my cruelty-free journey has not only increased me compassion for the world around me; it has helped me find self-compassion. without asking for permission, or approval." After listening to people like Evy, I feel emboldened speak up for what I believe in. I am proud to be a Luna in a world of Louboutins! Like the "free elf" in my post for EDAW, I will stay true to me and be unashamed of that. 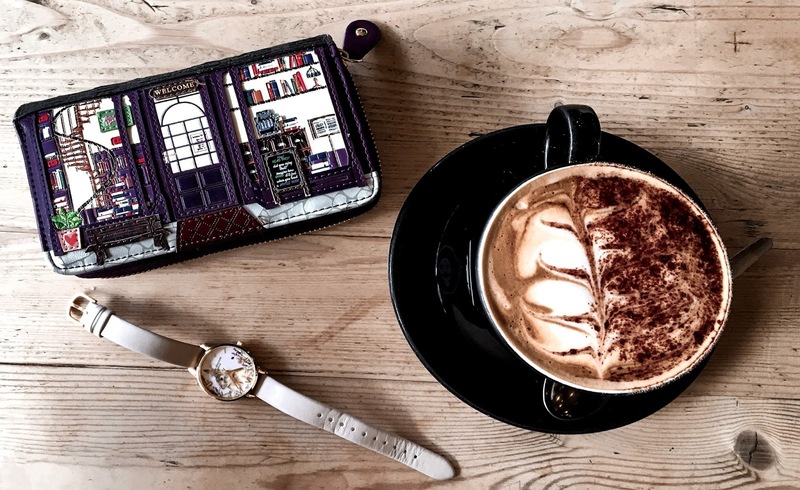 Whether this series finds its way to a fellow Lovegood, or encourages someone to go bunny-friendly for their next bag, it was worth writing. Always. Do you have any leather-free favourites?